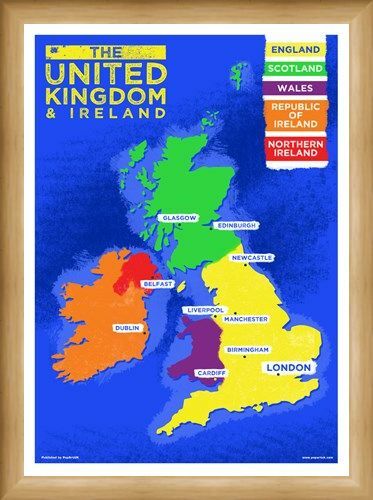 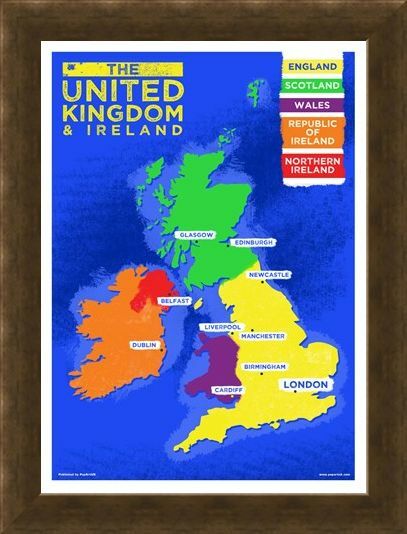 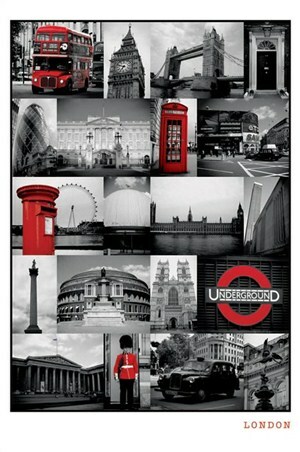 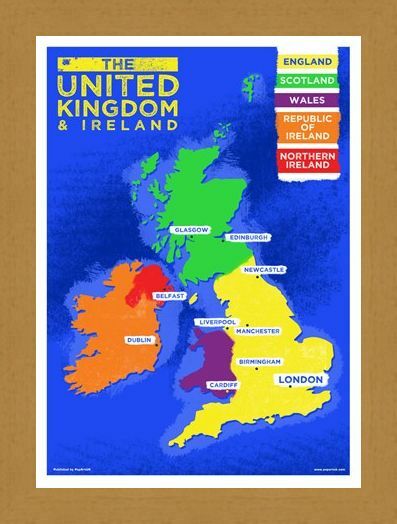 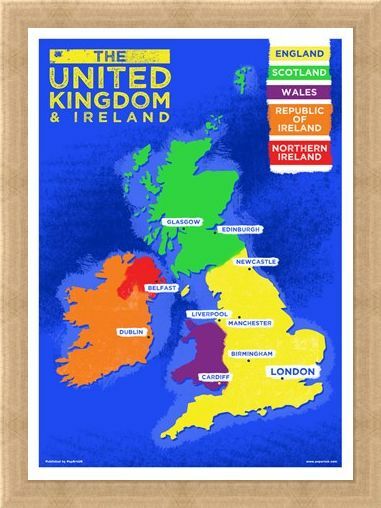 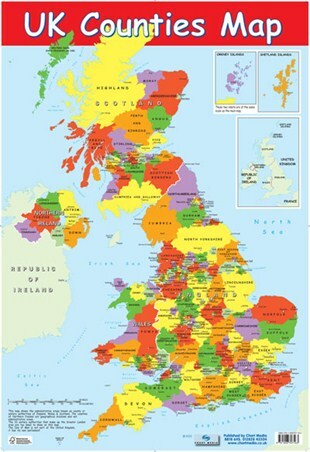 Education Poster: Help your child learn all the major countries and cities within the United Kingdom and Ireland with this colourful education poster. 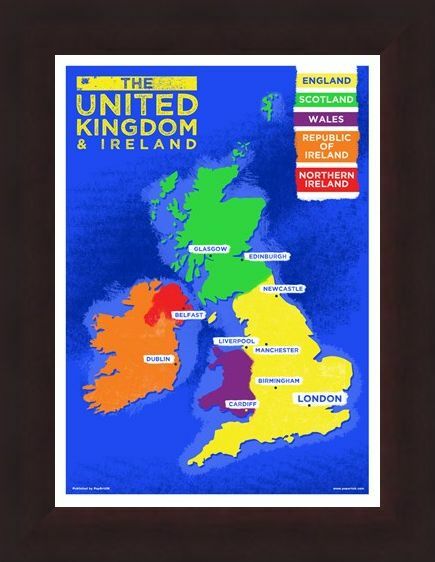 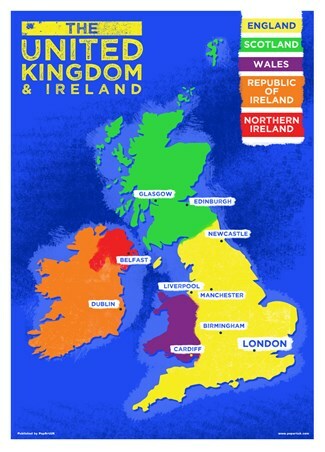 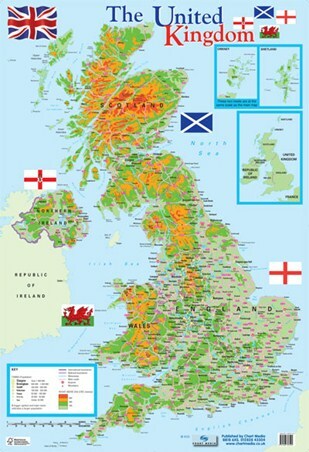 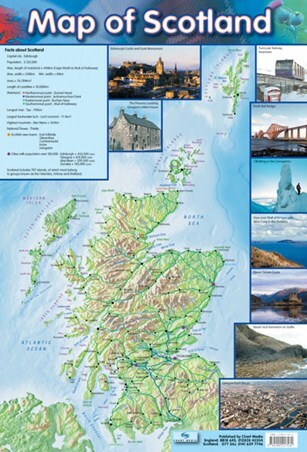 This simple and informative poster features a large image of the British Isles with a handy key in the top corner which shows the borders of England, Scotland, Wales, Northern Ireland and the Republic of Ireland. 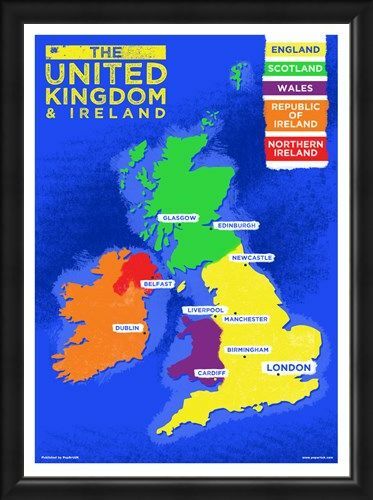 Including some of the major cities such as London, Glasgow, Dublin and Cardiff, this poster is the perfect way to discover the UK and Ireland. High quality, framed UK & Ireland Country Map, Colourful Countries mini poster with a bespoke frame by our custom framing service.